Rigoberto D. Tiglao, a distinguished critic and journalist in Manila Times, recently published an article about the dire situation of the leading tourist destination in the country, the Boracay Island which, upon recommendation of the Department of Environment and Natural Resources (DENR), is subject for a six (6) months temporary closure. 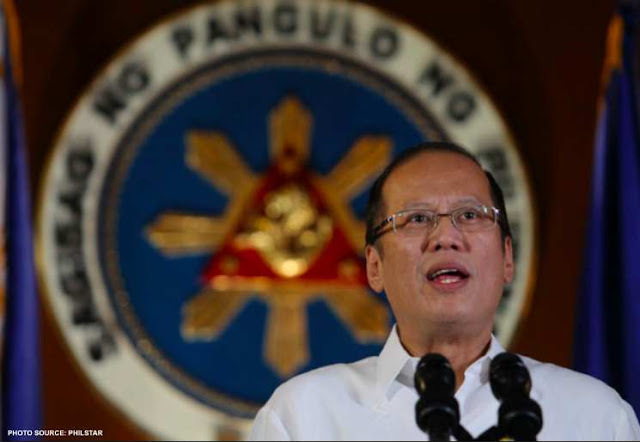 Tiglao, upon review and research on the issue, had named the previous Aquino administration and its notable stalwarts as the culprit and the reason behind the transformation of Boracay into a so-called "cesspool". 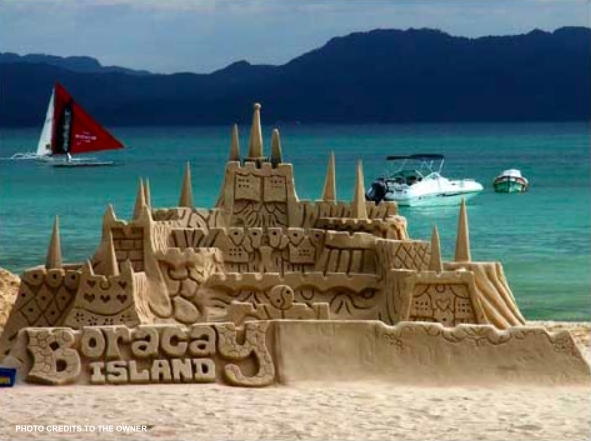 The journalist started his article by citing that former President Gloria Macapagal Arroyo had made sihnificant effort to preserve and protect the Boracay Island from extensive industrialization. "After more than two years of study and on-the-ground investigation by various Cabinet members, President Gloria Macapagal-Arroyo made a bold move to prevent Boracay from further environmental degradation— even if it would cost her very dearly politically," Tiglao wrote. Arroyo, on May 2006, had issued Proclamation 1064 which is primarily based on the recommendation of her environment secretary Angelo Reyes. Under the said proclamation, it was accounted that 40% of Boracay's land area are considered "forestland" while the remaining 60% are classified as "agricultural land". 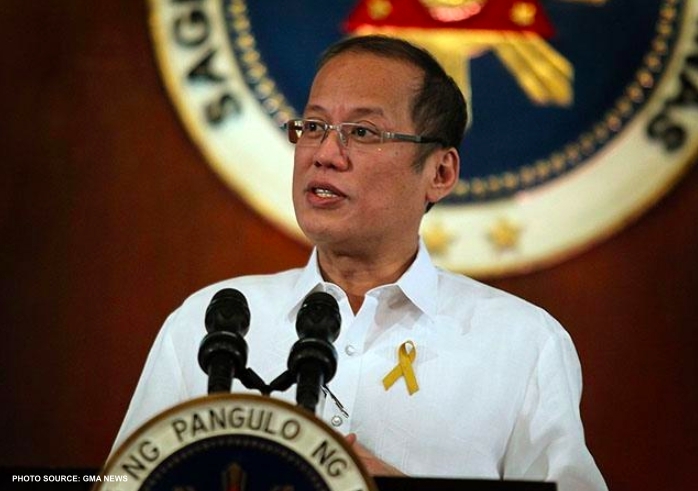 The proclamation, which was anchored on existing environmental laws, prohibits the commercialization of forest lands. 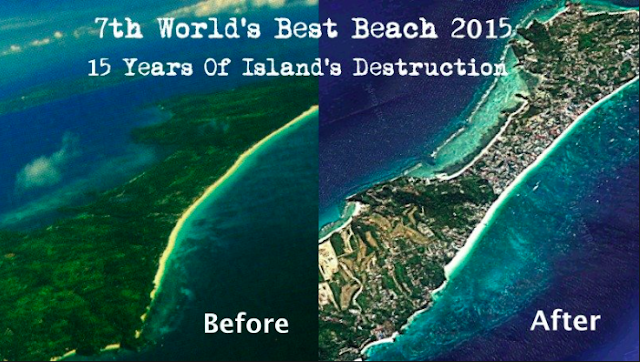 The sincere intention of former President Gloria Macapagal Arroyo to preserve and save the beautiful Boracay Island however was willfully neglected by Noynoy Aquino and his political cohorts. 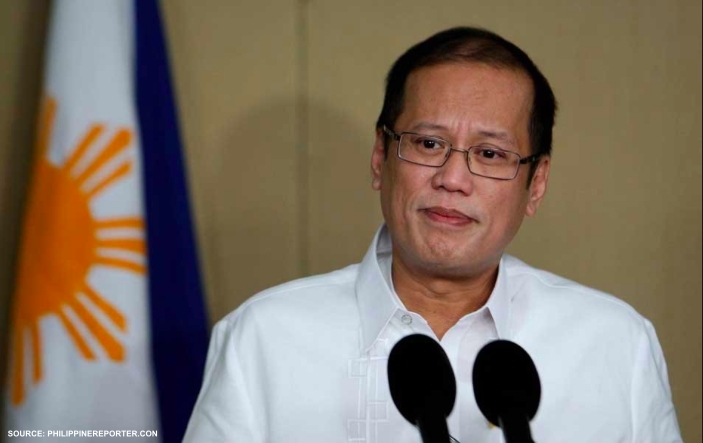 "When he assumed office, Aquino ordered his environment secretary, Ramon Paje, not to implement Arroyo’s proclamation, so that 11 years after it was issued, the cadastral survey that would have determined which are forest reserves and which are agricultural lands has not been undertaken. 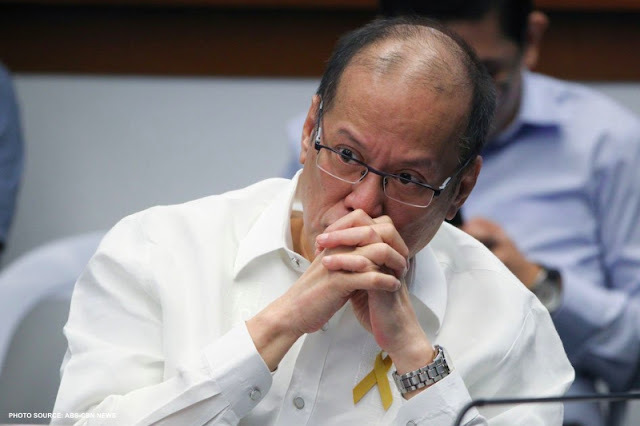 The Boracay and Panay elites were told of Aquino’s position, which accelerated the grabbing of lands in the island, as well as their sale to big resort owners," the journalist asserted. 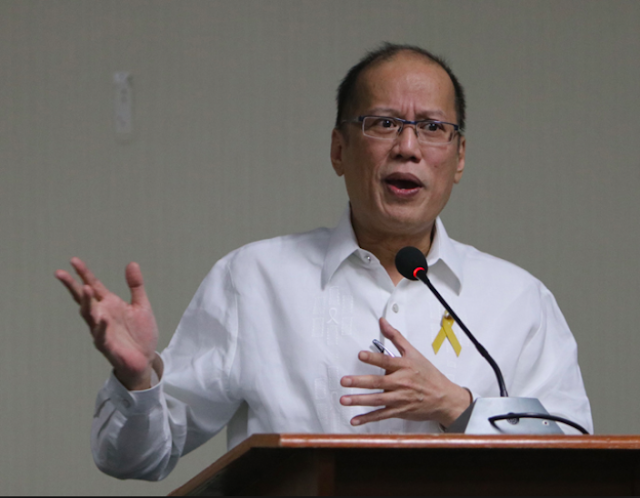 Aquino, according to Tiglao, have not just neglected the environmental law and Arroyo's effort, but also disregarded the significant ruling of the Supreme Court which basically favored Arroyo's proclamation. "The Supreme Court issued its unanimous decision, in October 2008 (G.R. No. 167707) upholding Arroyo’s move to save the island. It declared that all of Boracay was state property, and all the ownership claims of individuals and companies in the island were invalid," he claimed. Conclusively, the journalist has affirmed that the previous administration has done its best to conceal the above-stated initiatives intended to protect the island. 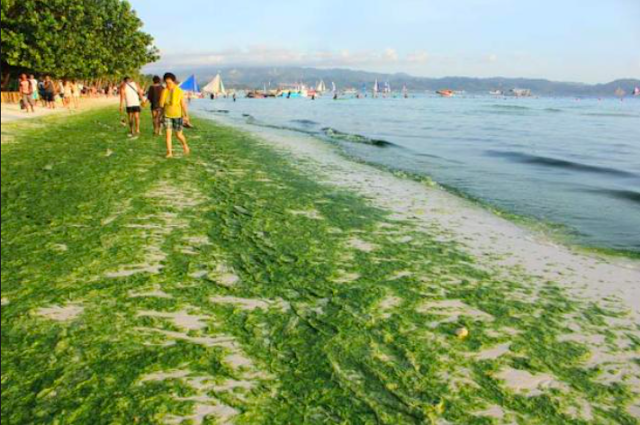 It was however not until Duterte assumed office that efforts to save Boracay from destruction were revived. "Arroyo’s proclamation and the Supreme Court decision upholding it and asserting that no private entity can own land in Boracay has been largely hidden from the public mind," Tiglao wrote. "The cost though to Boracay has been so steep in terms of environmental degradation, prompting Duterte to call it a cesspool," Tiglao ended.